For an affordable price, we provide one to one tailor-made fitness & lifestyle programmes designed especially for you to help you achieve your goals. Whether it is a weight loss goal or fitness goal, we help you set realistic target driven goals that will change your life. 6 or 12 week exercise & healthy eating programmes designed to help brides lose weight & tone up in time for their big day. 6 or 12 week exercise & healthy eating programmes designed to help grooms lose weight and tone up in time for the big day. 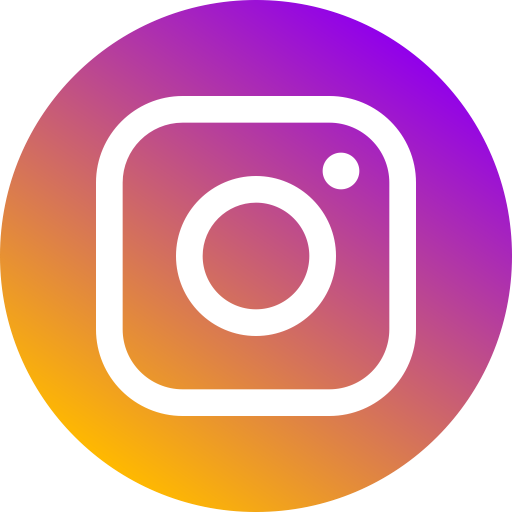 We design easy to follow healthy eating programmes tailor made for you that will help you lose weight and improve your health. We help organise one day Health, fitness & lifestyle events for churches & local communities. We design practical & easy fitness & healthy eating programmes for busy mums who want to lose weight & improve their health & fitness. 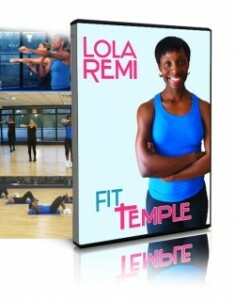 Purchase Fit Temple DVD for just £9.99 to experience a workout like never before. © 2011 2019 Final Measure.